Fussing is by far the most commonly known crying behavior in babies. 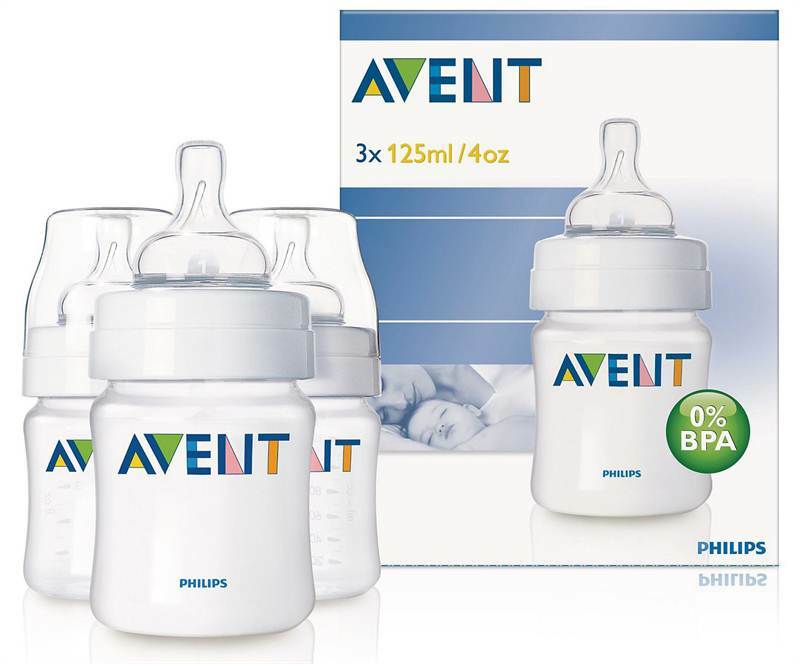 The Philips AVENT Classic feeding bottle SCF680/37 significantly reduces colic and fussing. Fussing is reduced especially at night.